Just like every other detail of your big day, your bridal look needs to be carefully planned for weeks, and even months, in advance to ensure a picture-perfect look. Even Cinderella needed a helpful hand from the Fairy Godmother! 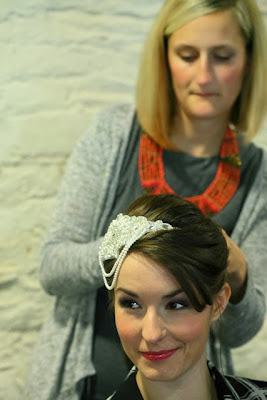 Now, we may not have a magic wand, but our easy to follow advice and tips from the experts at Hairtrade.com are exactly what you need to get you ready for walking down the aisle. From starting a skin care regime to having a trial run of your make-up, and choosing your hair style, there’s lots to fit in and getting the timings right is crucial. 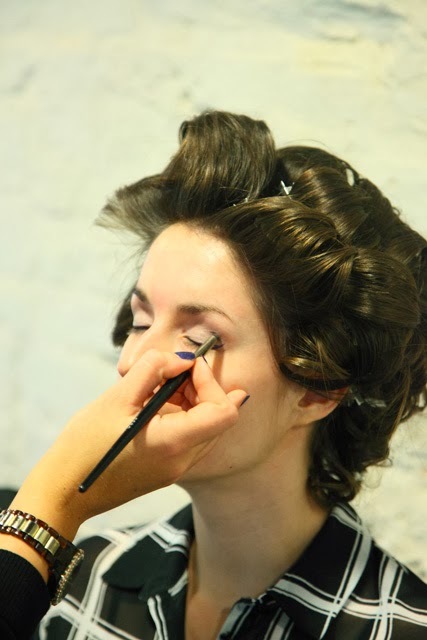 Enter the style team from online beauty retailer Hairtrade.com, who have put together all your beauty needs into an easy to follow timetable to ensure you look beautiful on your wedding day. “The perfect wedding look doesn’t just happen overnight, it takes weeks and months of planning to get right.” outlines Laura Meredith, beauty expert. If you don’t already have a skin care routine, start getting into the habit now. No more going to bed with your make-up still on. A simple cleanse, tone and moisturise regime will keep your skin in tip top condition. Exercising is not just important for getting in shape but also for reducing stress levels. If you’re prone to breakouts during hectic times, try yoga to increase posture strength and relieve tension. You’ll be looking and feeling great both on the inside and outside! If you’re getting your make-up professionally done, consult with a few different make-up artists to see who you are happy with. Once you’ve found one that gets the look you want, book early to avoid disappointment. You don’t want to have a streaky fiasco on the big day so leave yourself plenty of time to get your bridal golden glow. Think about the neckline of your dress and any existing tan lines you’ll need to even out. Start an at-home teeth whitening routine to give you perfect pearly whites. Don’t leave this to the last minute as you need to factor in sensitivity and you might not get the results you’re after with a quick session a day or two before the wedding. In your head trying Kim Kardashian style contouring may be a good idea but have a practise with it in advance, as the style might not suit you. 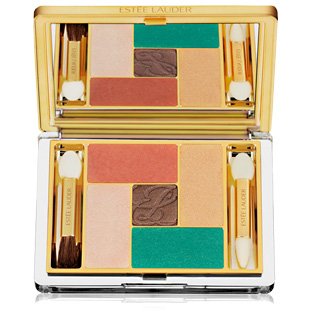 If you’re doing your own make-up, now’s the time to buy the products you’d like. Ask for samples from beauty counters to give them a test run before you buy. Leave plenty of time for getting your eyebrows shaped professionally. This will leave enough time to grow them out in places if needed. Time to start making your skin glow. Book in for a facial or start using facemasks at home. Do not do this the day before the wedding in case you have a reaction to the product. You don’t have to full on detox but cutting down on tea and coffee will reduce staining your teeth and flush your body of caffeine. To get those silky soft elbows, hands and feet, start an exfoliating and moisturising treatment once or twice a week. Staying hydrated is the cheapest and easiest beauty trick in the book. Aim to drink one and half litres of water a day for clear glowing skin. Make sure everything is silky smooth ready for your bikini on the honeymoon. You’ll probably be under a lot of pressure the week leading up to the wedding so treat yourself to a relaxing massage with your maid of honour. 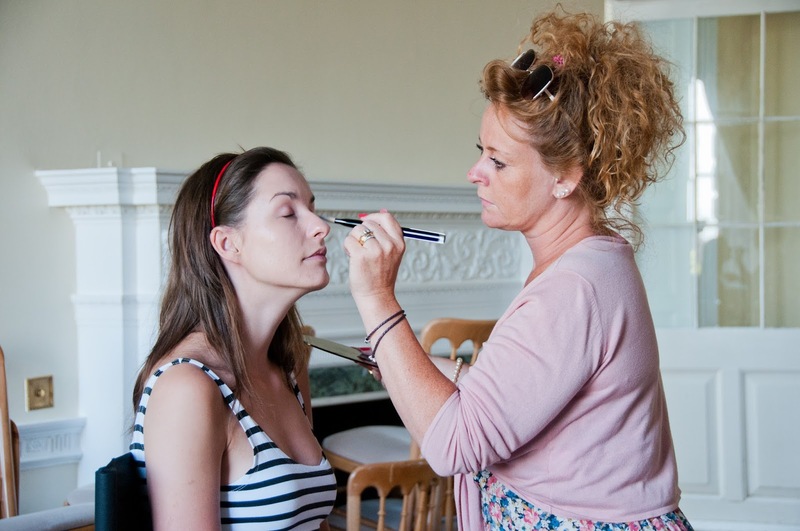 Get all your essential make-up for touch ups packed and give it to a trusty bridesmaid. You’ll be too excited to sit patiently and wait for your nails to dry on the big day so make this one of the last things you do the night before. Go for gel with your manicure and pedicure to keep the colour lasting right through to your honeymoon. Unwind in the tub to ease your mind of any pre-wedding jitters. Try adding some essential oils for luxuriously soft skin the next day. They don’t call it beauty sleep for nothing, so get a good night’s rest before the big day. Found this step by step beauty advice helpful? Let us know on our Facebook and Twitter page.